Deluxe fabric green & white diamond pattern adult-size Jockey Hat. 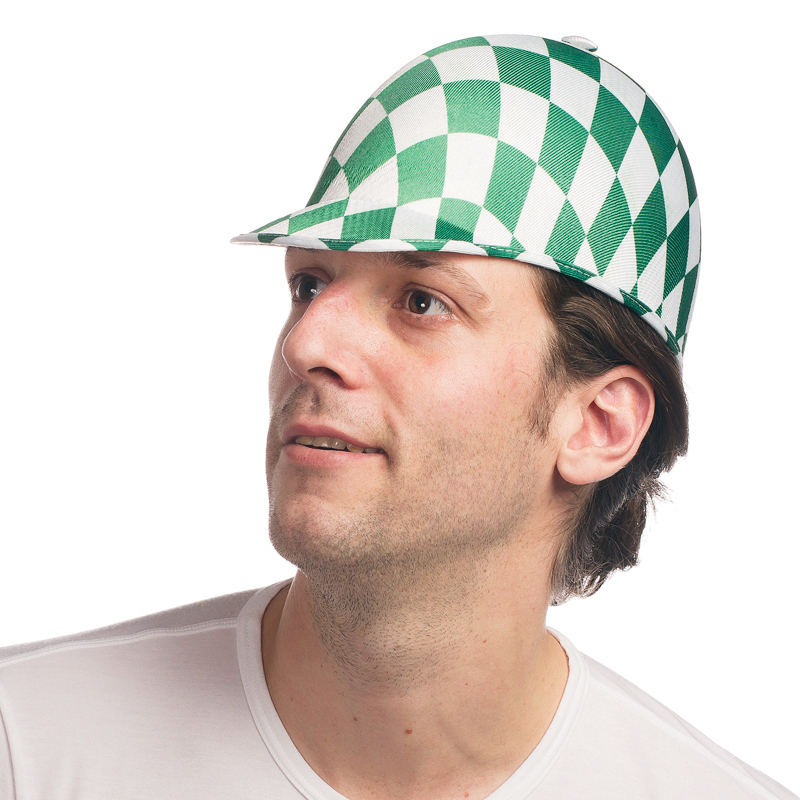 Jockey Hat – Green and White diamond pattern. When I tried on the sample it was a little big on my head but I could still wear it. It would fit most adults. 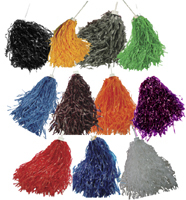 This hat would be great to wear to a Kentucky Derby party, or any horse race! 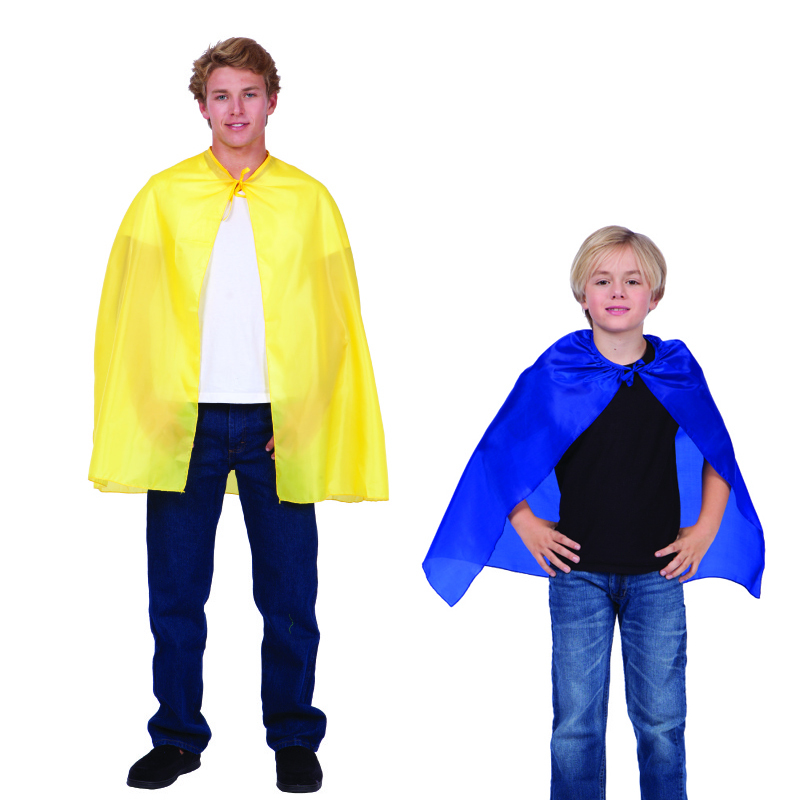 Super Hero Cape 6 Colors – 36 in. & 26 in.